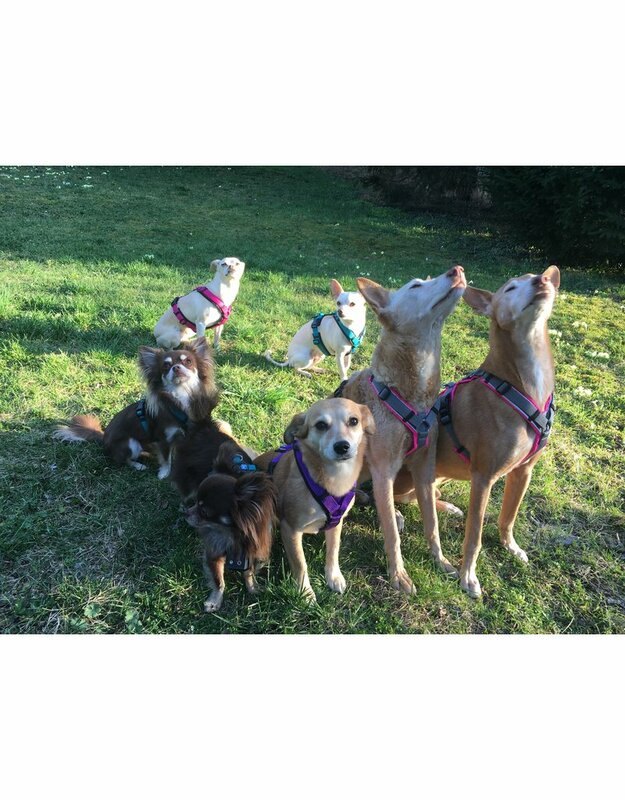 The harness "Fun" by AnnyX is padded and therefore provides best comfort for small dogs. 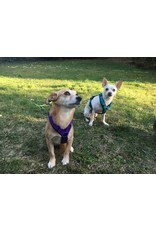 The harness is individually adjustable in the neck and chest area. 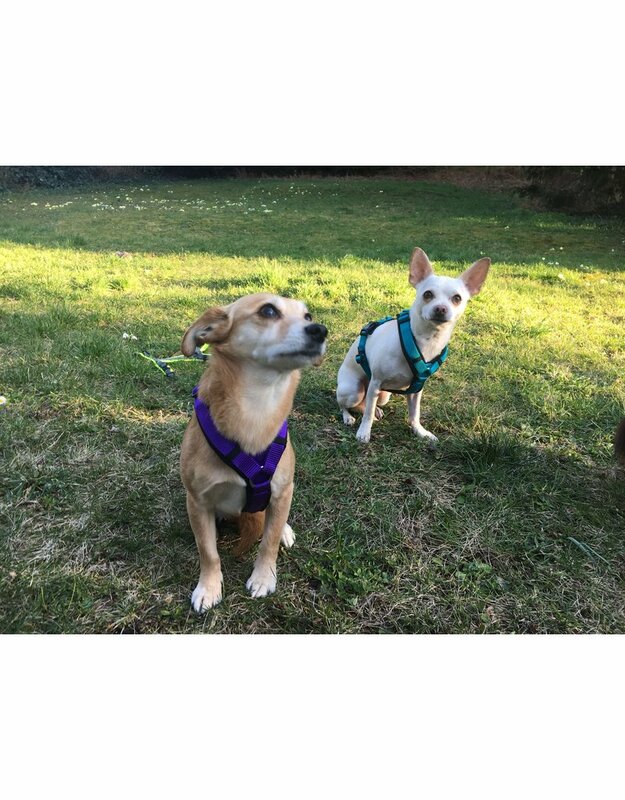 Two buckles ensure a comfortable entry. 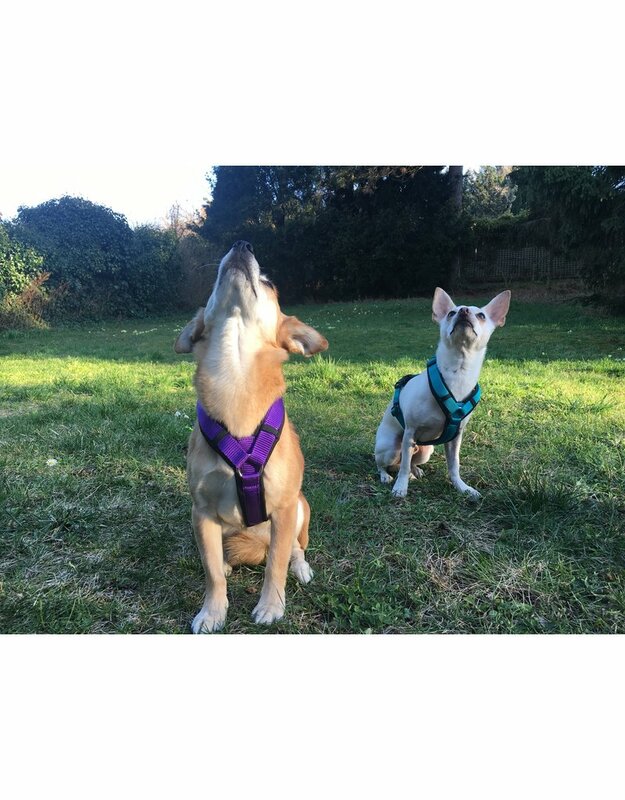 The harness is designed to ergonomically adapt to the body of the dog, thus creating an optimal train distribution, which protects the back of your dog. 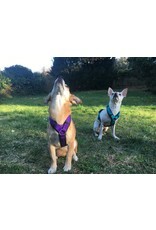 The straps in the chest area form a movement-friendly distance to the front legs, thanks to the long breast bridge, so that the armpits are spared. 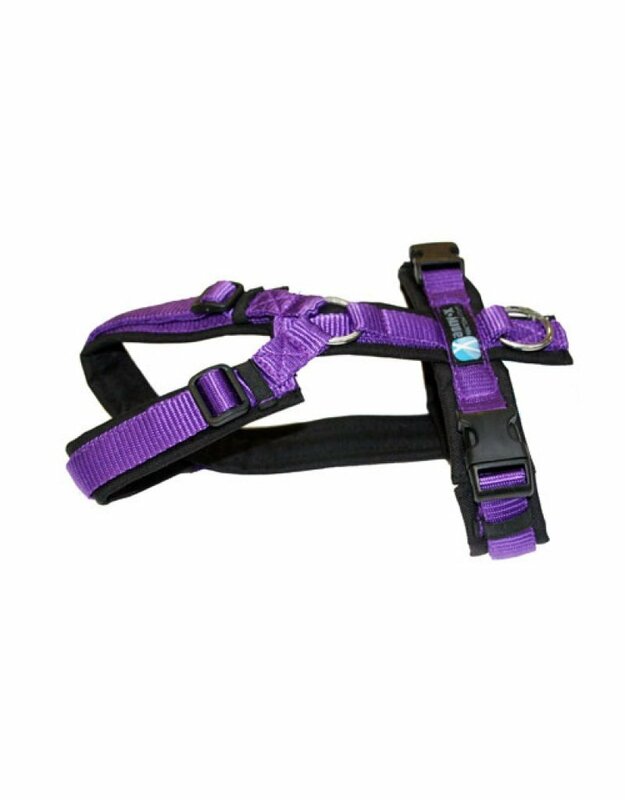 The webbing is completely padded in the smallest setting with air-permeable foam material. The foam material is bordered with Cordura (highly abrasion-resistant material). We recommend a machine wash at 30 ° C gentle cycle, low spin cycles (800 revolutions), low drum filling, no softener, a laundry bag and no dryer. 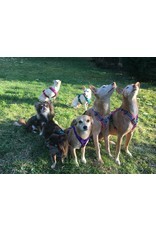 Please do not put the wet harness on the heater to dry!